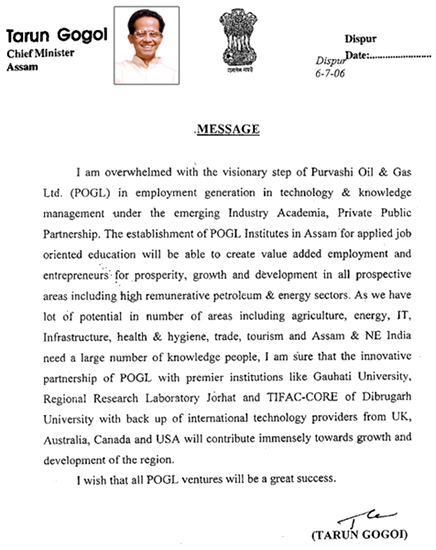 Purvashi Oil & Gas Ltd (POGL), a public limited company, formed by a group of professionals constituted POGL Development Group, work for HRD, Skill Development of International Standard and establish mega revenue earning project for growth, employment and entrepreneurship development globally. A constituent of professionals from various spheres like oil, gas, solar, agriculture, land reclamation, infrastructure, trade, tourism, finance, international relations and economist, the group has been working primarily for socio-economic development of NE region by involving with people, universities and institutions. Purvashi is for Developed Purvanchal through Globalization of NE. 1. To spread knowledge and skill amongst all people from primary level including woman and dropouts as the people are the greatest assets. 2. To create opportunities through locational advantage by globalizing the resourceful region under reform, liberalization and India’s Look East Policy. 3. To protect world heritage Majuli by restoring Brahmaputra, the greatest resource (Son of God) by drainage improvement, water transport and tourism, water harvesting for irrigation-fish culture- agriculture-floriculture and divert sizeable population from land to water. 4. To create innovative revenue generation projects by judicious reinvestment of revenue from oil, shale gas, coal, coal bed methane, tea, forest, wild life, bio-diversity, greenery, religious places and ancient monuments of pre and post Ahom Kingdom. 5. 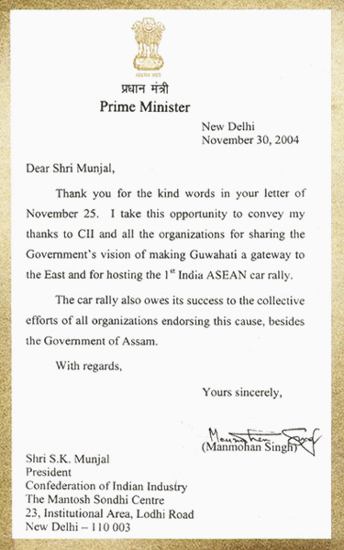 To bring back the work culture, create collective effort to realize government vision within time and cost for a prosperous NE by making region a SINO-India-ASEAN HUB. Re-invest the bank deposits of people in oil, gas, shale gas, coal, tea etc.